Congratulations winners of the 7-Eleven Run 2017 FREE 10km race kit from DEL MONTE! 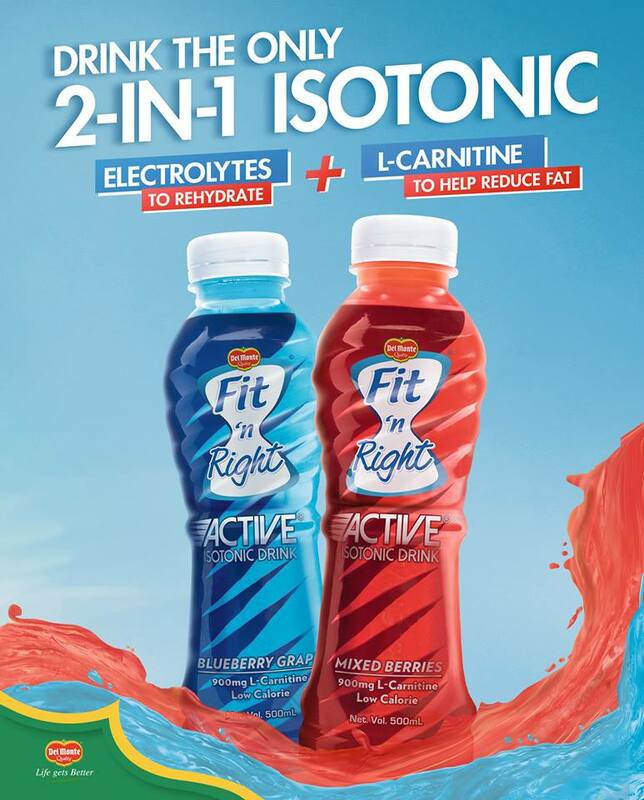 Thank you to everyone who took time to join the Del Monte and Fit N Right Juices sponsored 7-Eleven Run 2017 10km race kit give-away on this blog! 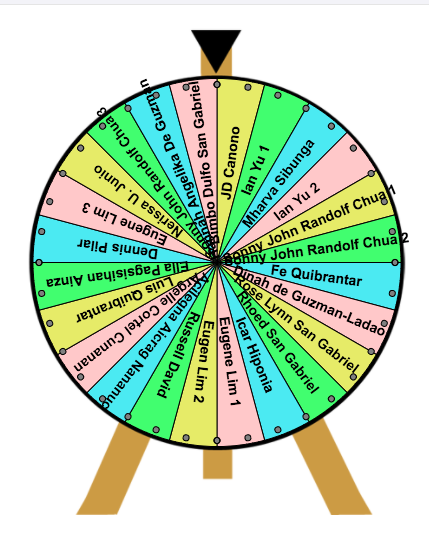 How will you claim your free race kit? Simple, just send an email to kulitrunner@gmail.com and I will reply with the details on how to register. Please email on or before January 15, 2017 as deadline for registration is already near. 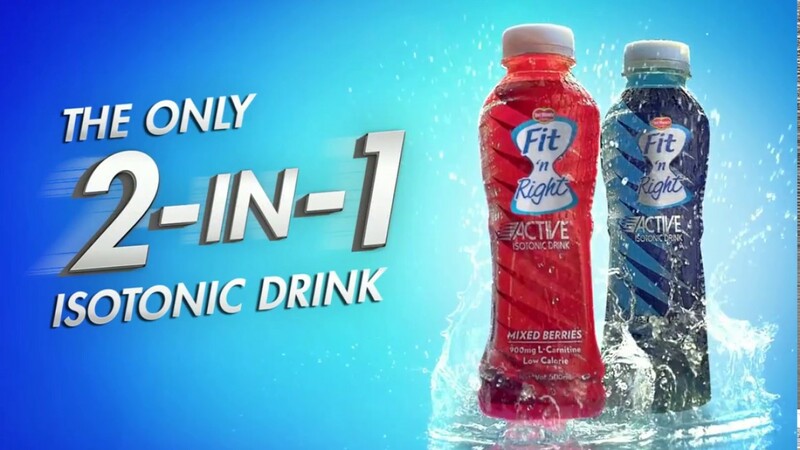 Congratulations to everyone and thank you very much Del Monte and Fit N Right Juices for the generosity! 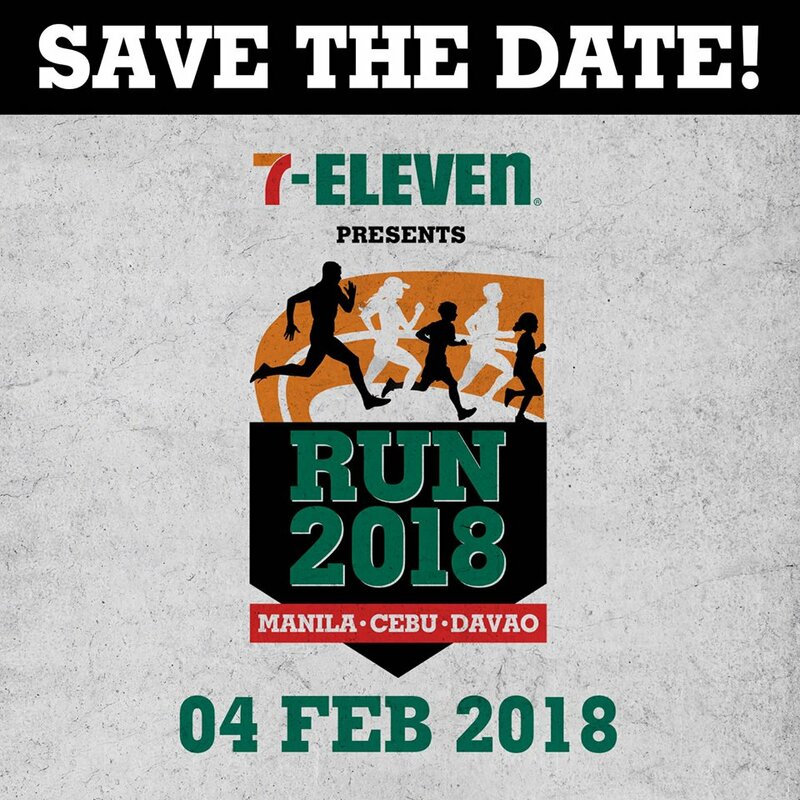 See you all on February 5 for the 2017 edition of the 7-Eleven Run Series. Cheers!